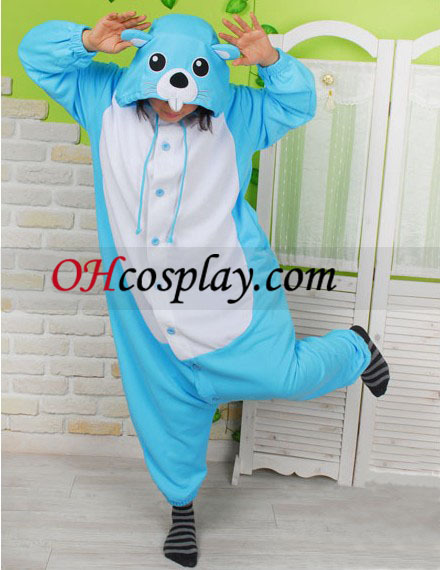 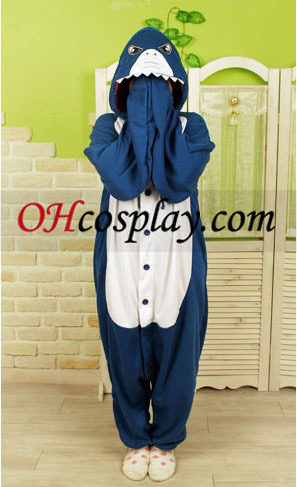 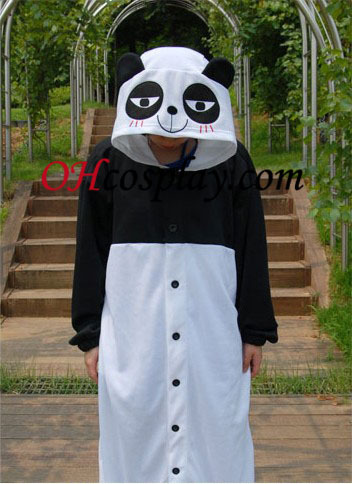 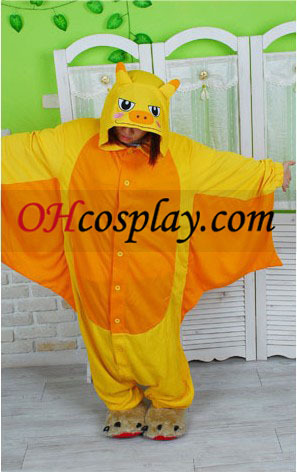 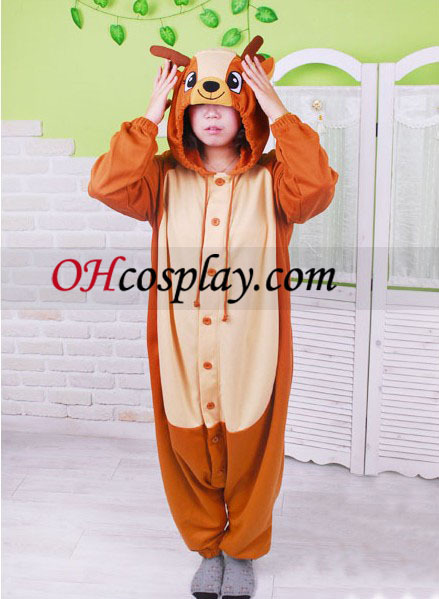 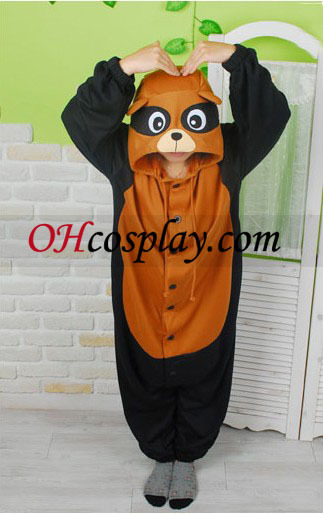 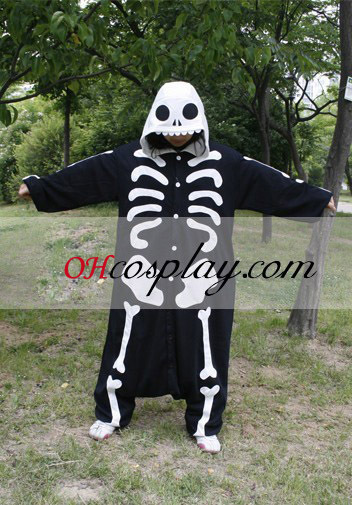 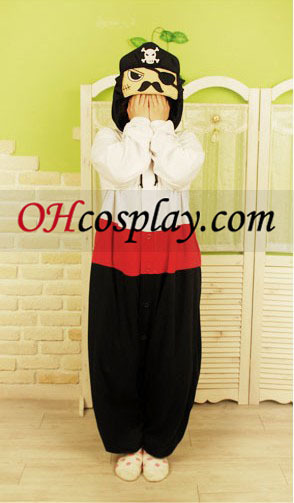 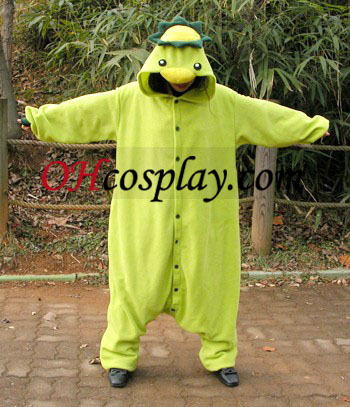 Kigurumi (着ぐるみ) is the Japanese name for costumed performers who represent cartoon characters, often animals. 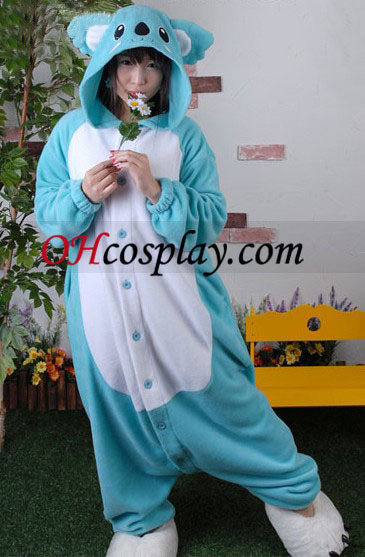 The name comes from the Japanese verb kiru (着る to wear?) 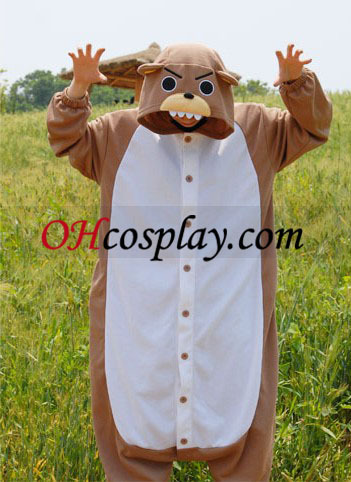 and noun nuigurumi (ぬいぐるみ stuffed toy). 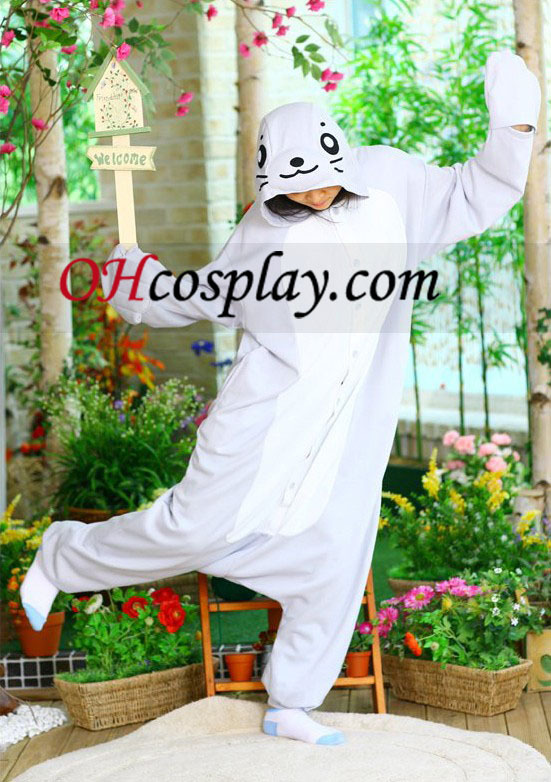 These performers appear at shopping malls, theme parks, and anime conventions. 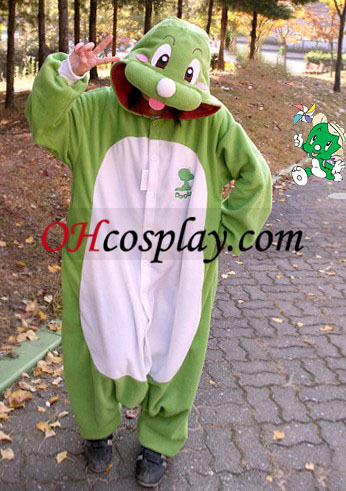 The costumed characters found in Disneyland, on children's shows such as Barney the Dinosaur, and roaming the sidelines of sports events as mascots are also included in the Japanese term kigurumi. 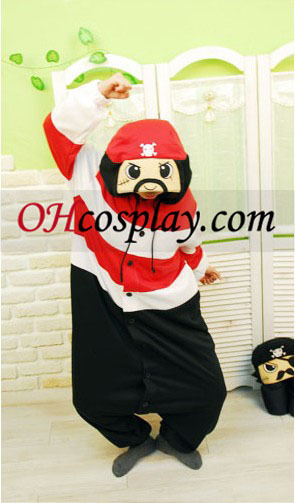 Frequently their appearance serves a festive promotional purpose and they are often employed to entertain audiences of children. 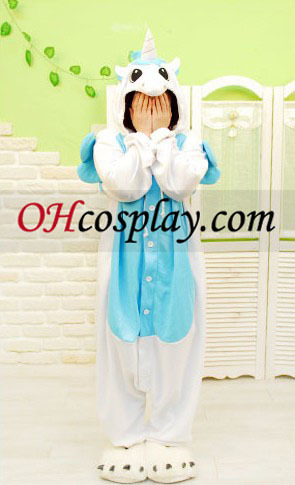 Kigurumin, a style of Japanese street fashion, employs kigurumi costumes as personal dress. 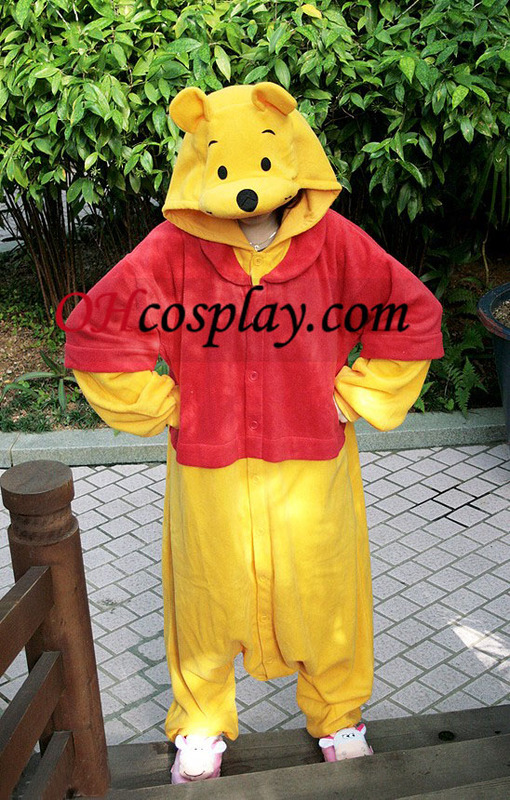 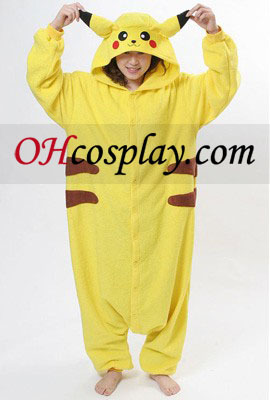 Popular outfits include Pikachu, Winnie the Pooh, Hello Kitty, elephants, dinosaurs, dogs, cows, pigs, and pandas.